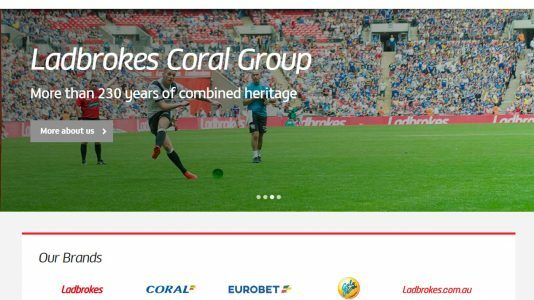 These Ladbrokes guys were in and out of the Accredited section; they had their accredited status revoked for being unresponsive to a number of player complaints. The problem with this casino is that it’s a bloated massive organization. They do not value player feedback and made it clear that the Accredited section has no value for them. 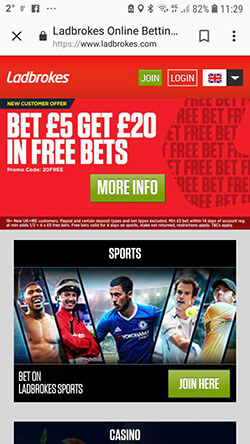 I would not recommend Ladbrokes to anyone . 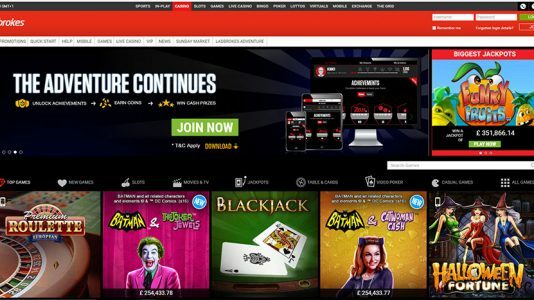 They used to be an outstanding Microgaming casino – but this is no longer true. It’s all about player acquisition. 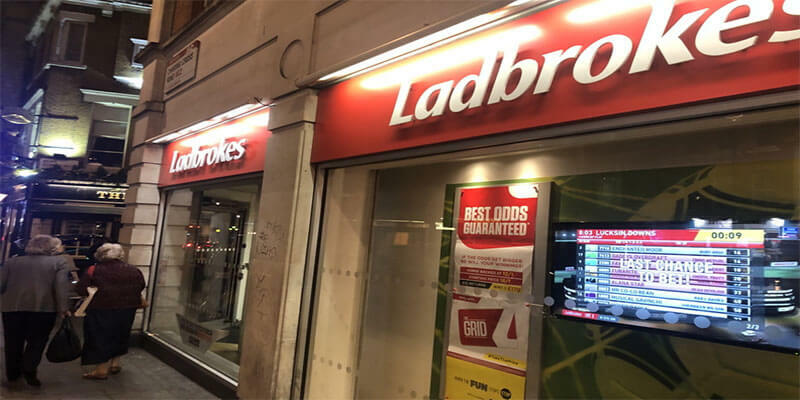 Recent update: According to an article published by the Guardian, Ladbrokes had a highroller who was stealing funds from his clients to pay for his out of control gambling problem. 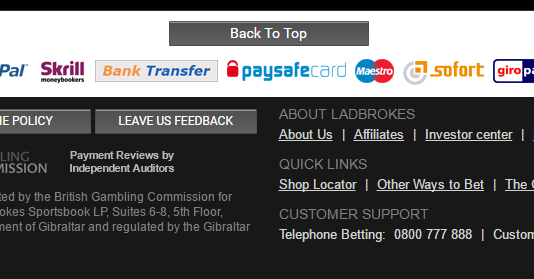 These persons allegedly contacted Ladbrokes complaining that Ladbrokes was accepting stolen funds for gambling – so apparently Ladbrokes paid these folks off in order for them to be quiet – to not report this to the UKGC. 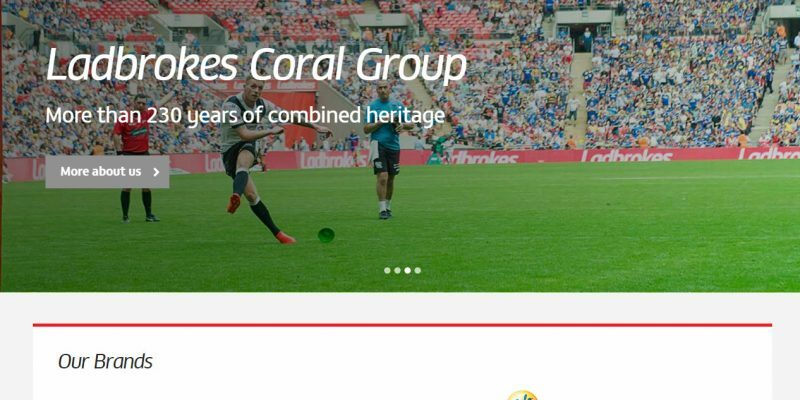 Additionally, according to this news article, Ladbrokes did not properly process this player’s Source of Wealth documentation. This violates not only the regulations administered by the UKGC but flies in the face of the ethical treatment of players. This failure of ethics does not surprise me in the least bit. 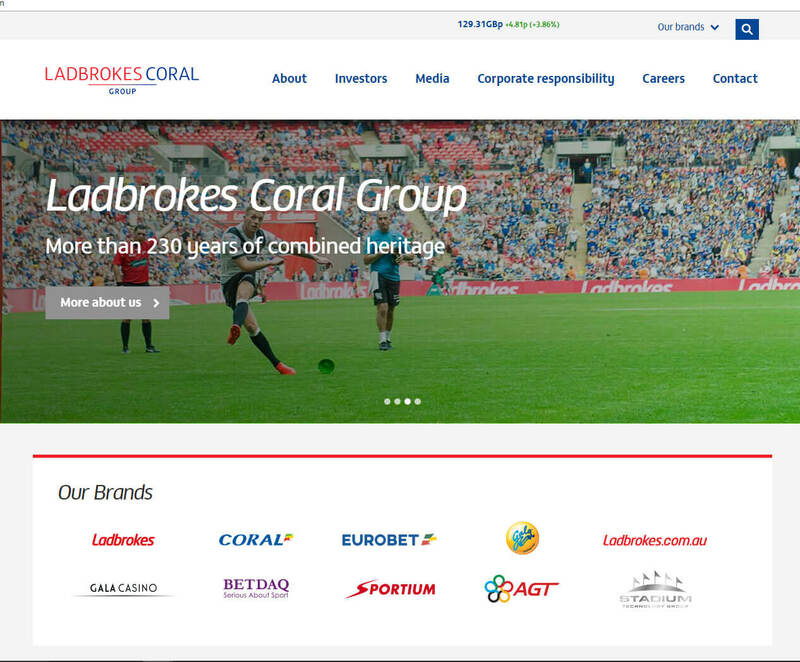 Ladbrokes had always considered itself above reproach when it came to abiding by our Accredited standards in the past. 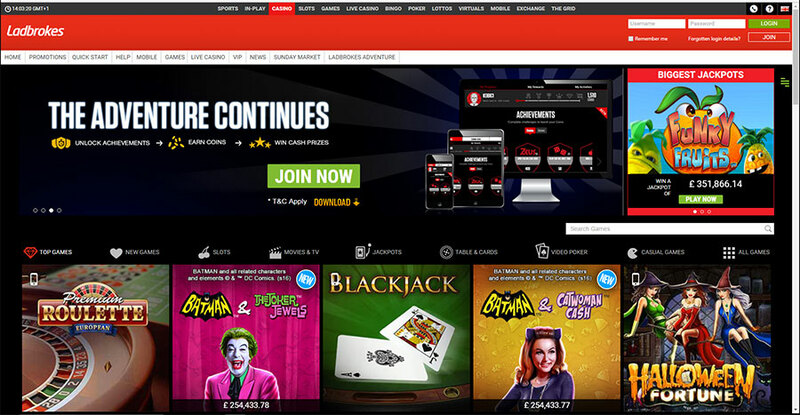 They were removed from Casinomeister’s Accredited section years ago after they explained to me that they are Ladbrokes and that they have no need in dealing with our player community. Well what goes around comes around. 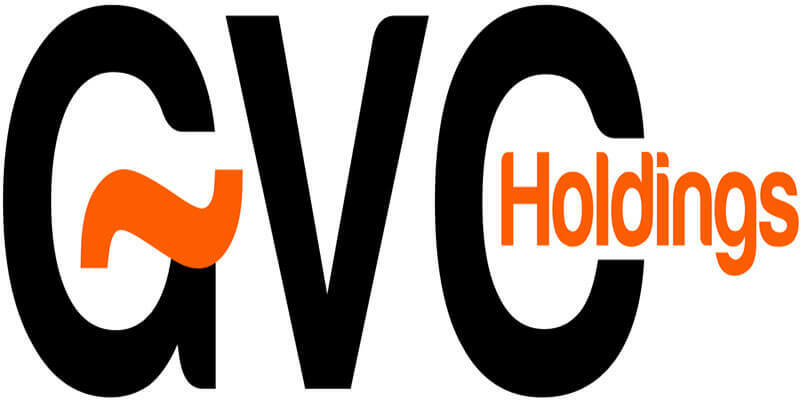 They have a full range of mobile games which are set to “fleece” mode. It is not surprising that this massively huge company treats players like sheep. Avoid this casino at all costs.